shake off the doldrums of winter. southern equivalent to ice fishing”. used in the classic English meal of fish and chips. 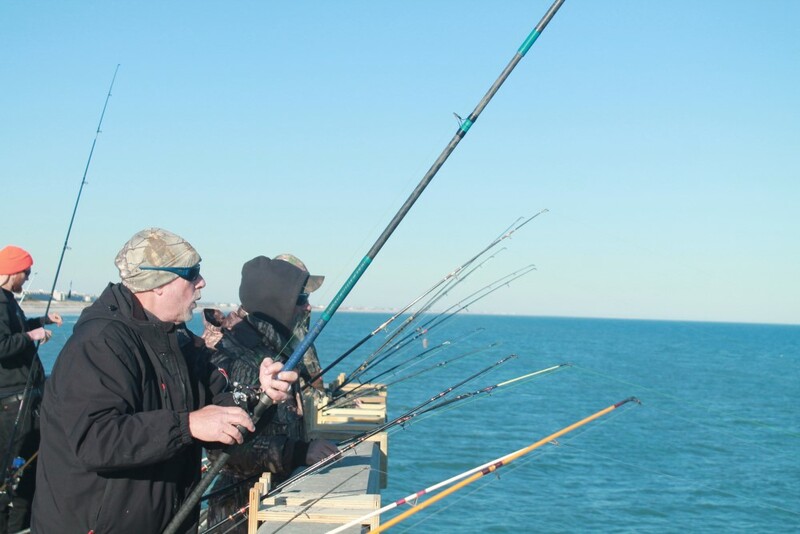 and release alive event so no Dogfish will be harvested.